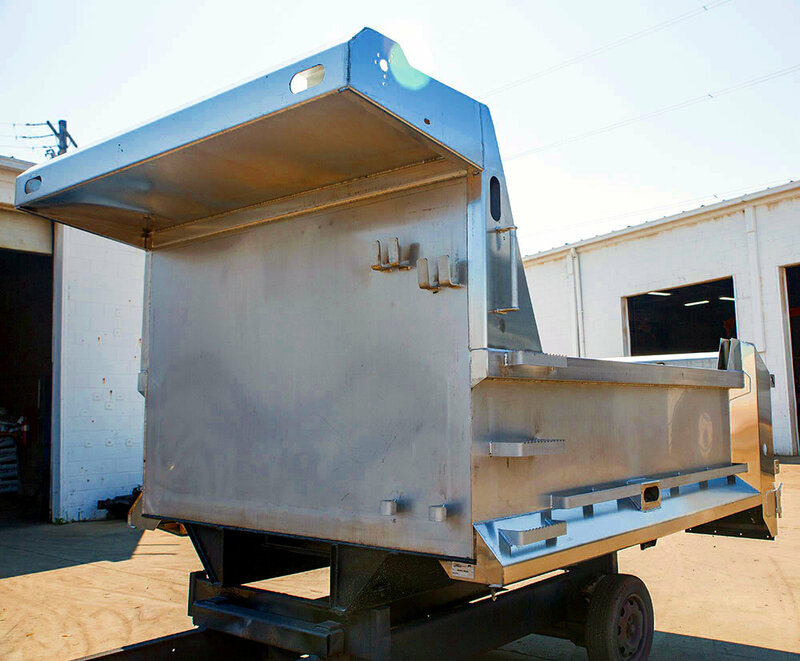 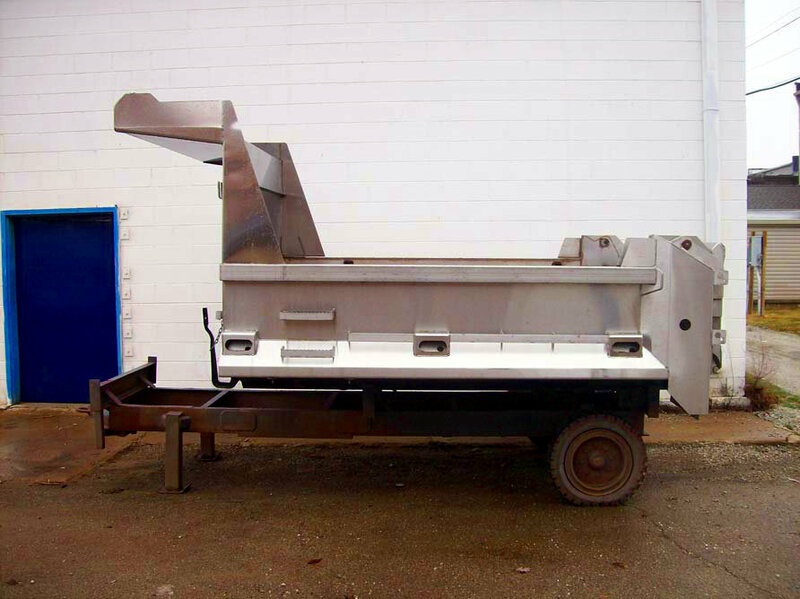 In addition to our High Strength Steel lines, we offer bodies constructed of alloyed Stainless Steel. 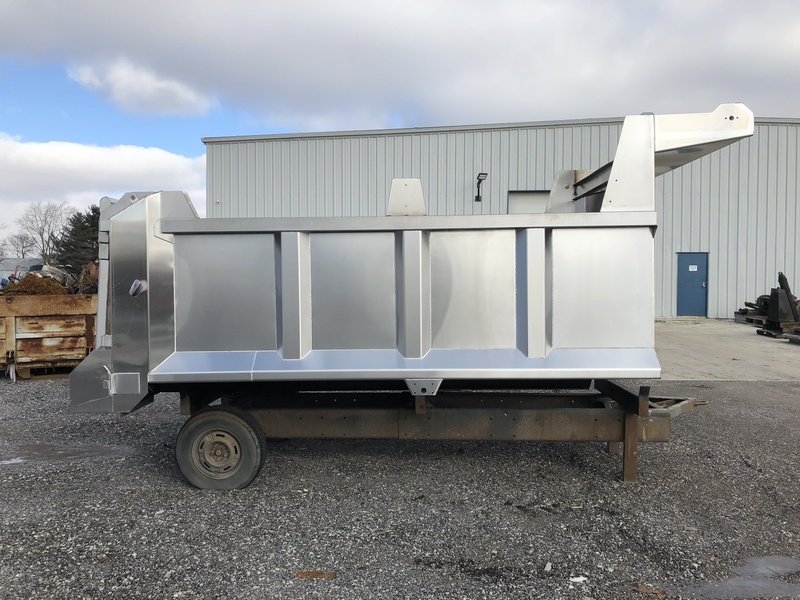 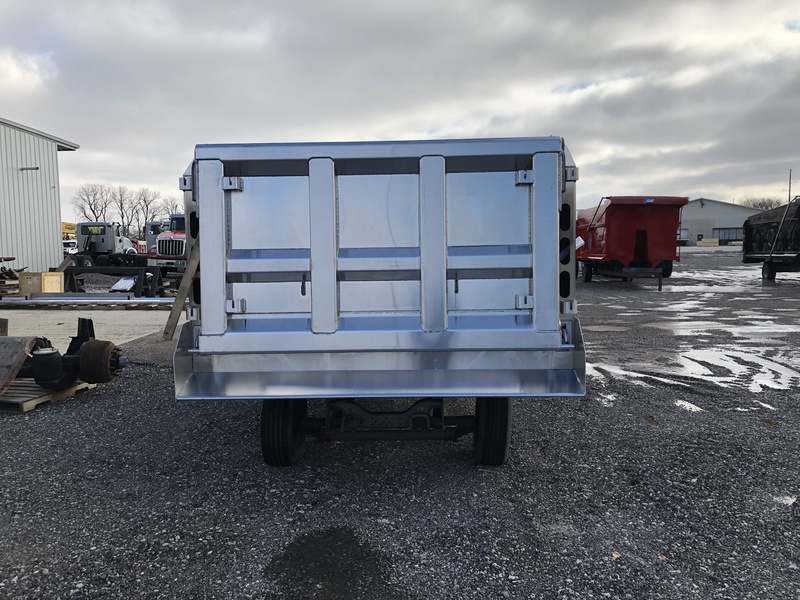 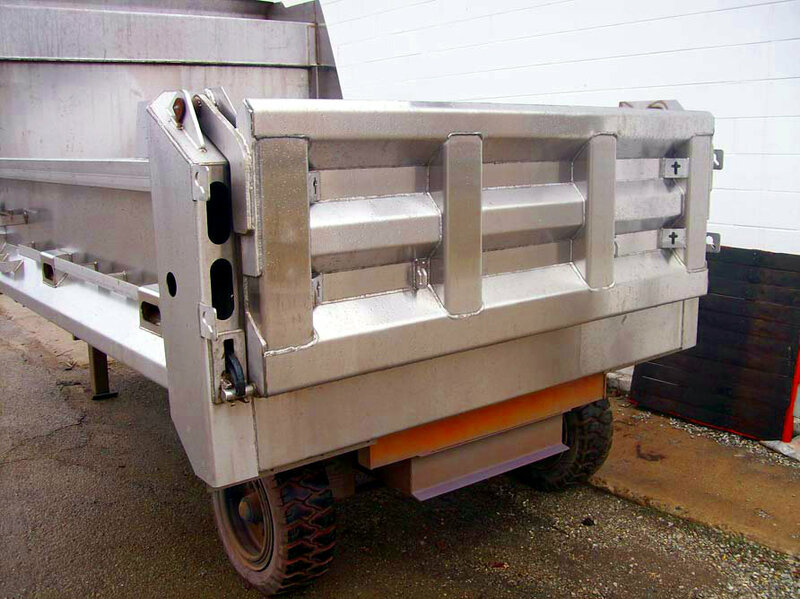 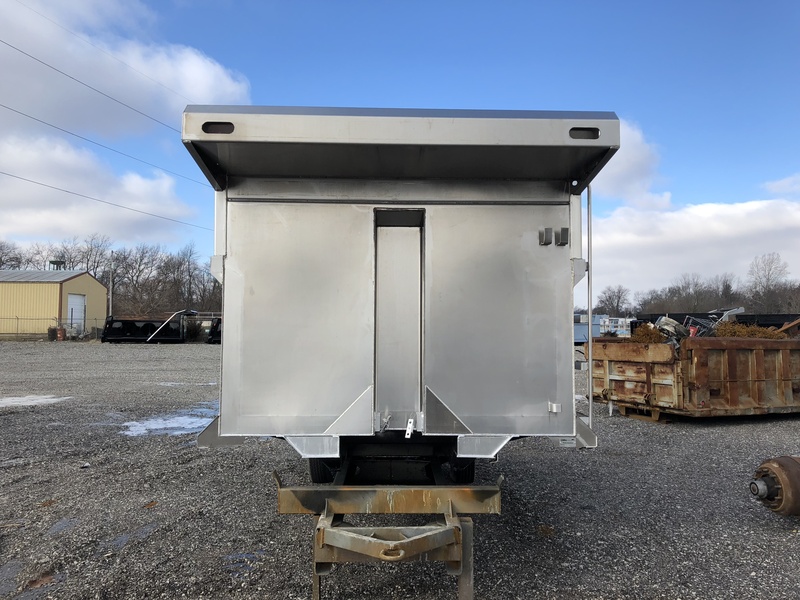 Stainless Steel bodies are the right choice for applications that face chemical corrosion or severe weather road maintenance. 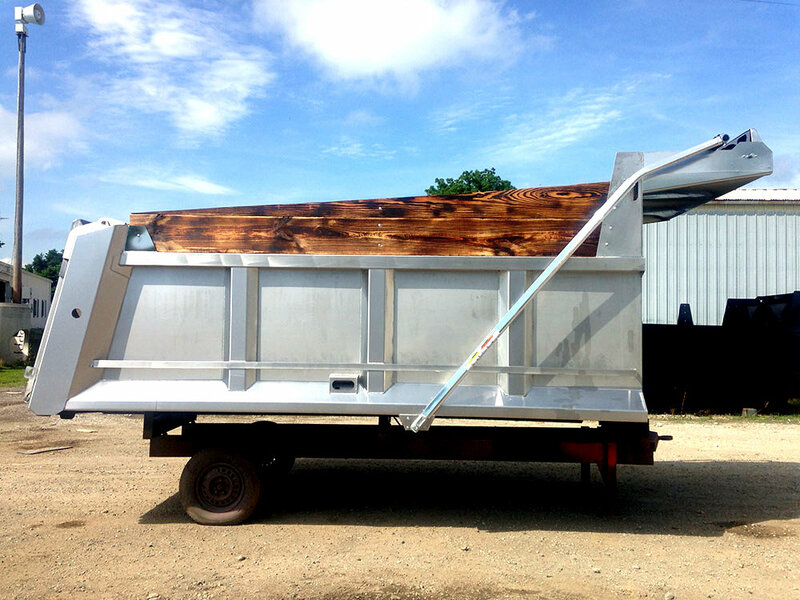 And since Stainless Steel won’t rust, the body will not require paint and will look great for years. 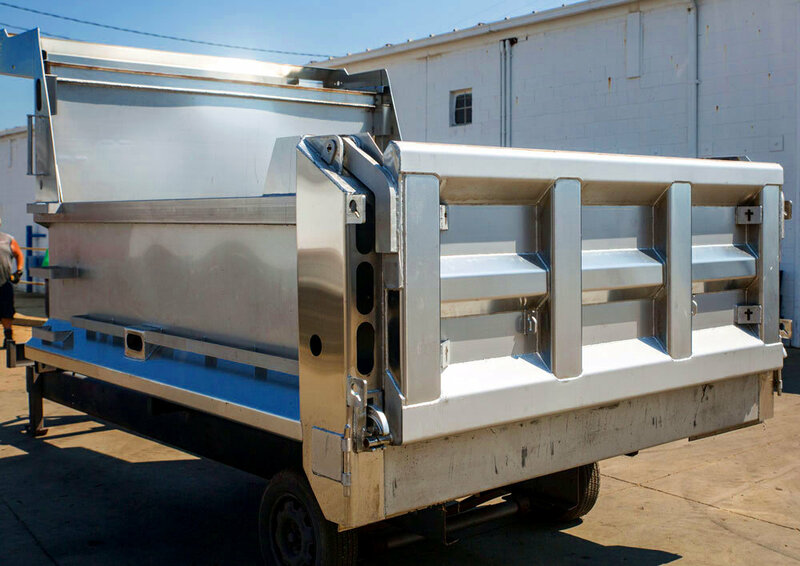 Municipalities and Highway Departments often use these bodies, but they are also great for contractor and landscape use where durability is important. 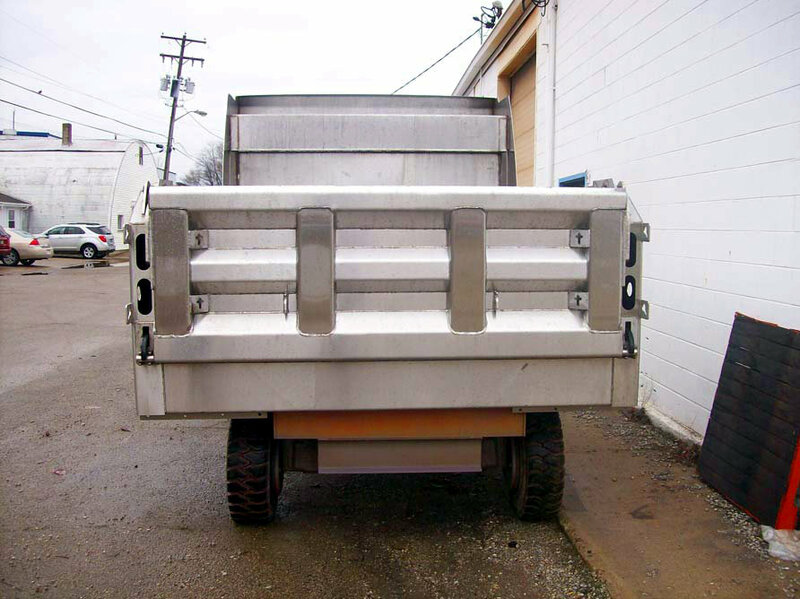 Body Lengths from 9 ft to 13 ft are typical with Wall Heights from 14 inch to 36 inch. 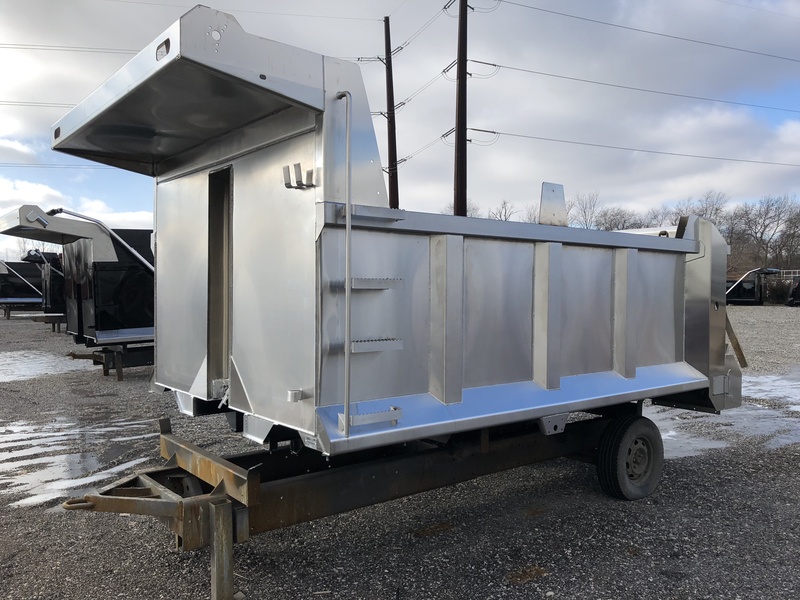 We also offer some larger sized units. 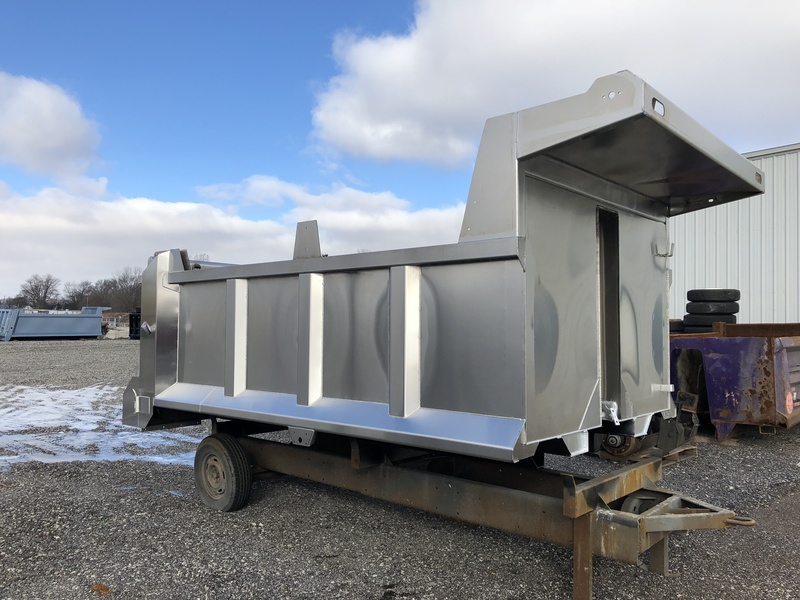 Most standard options are available on the Stainless Steel body line so you have the ability to tailor the unit to your requirements. 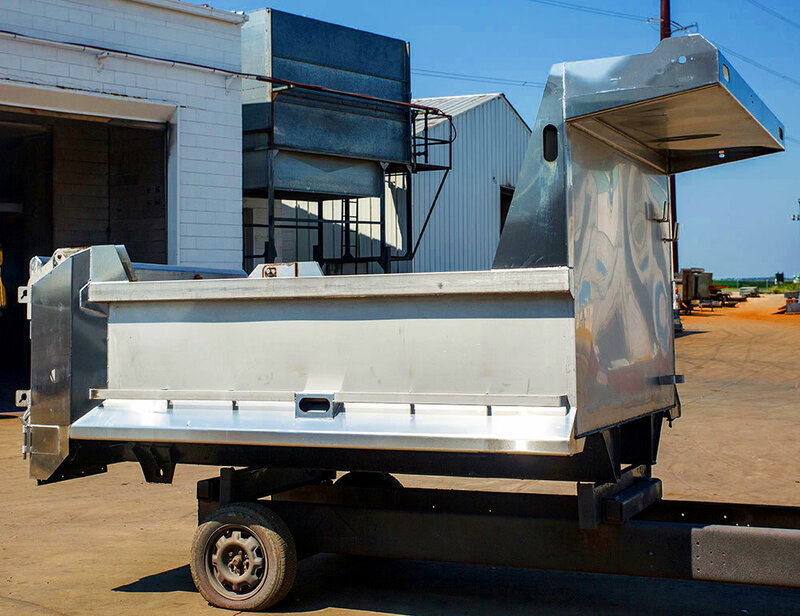 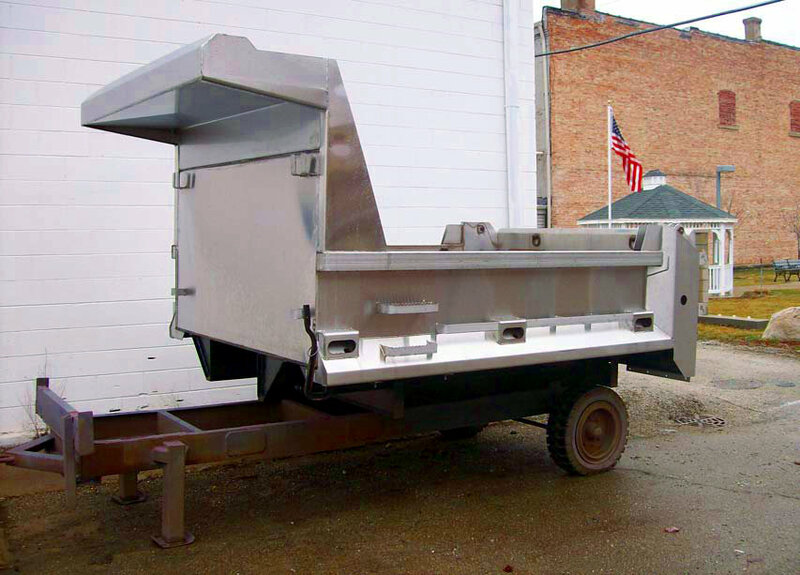 In operation continuously under one family since the 1920’s, Rowe Truck Equipment’s experience will ensure you get the right body for your specific needs. 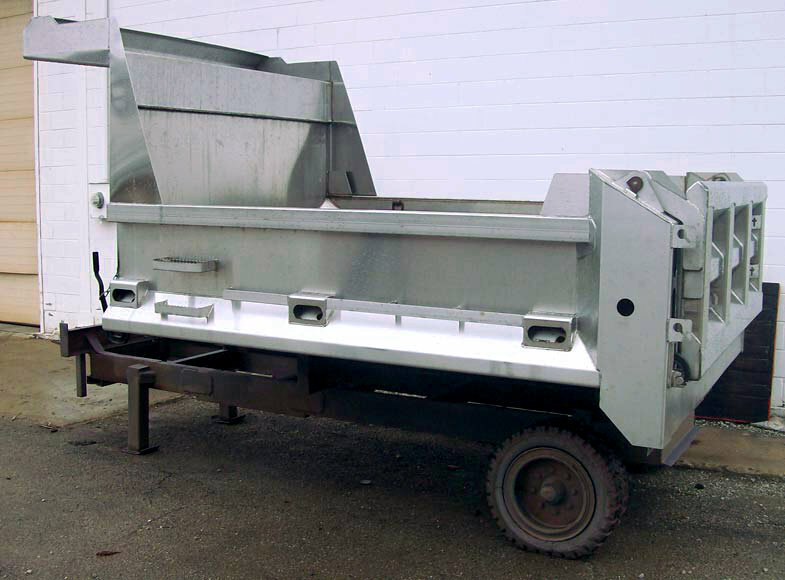 Call today to talk with one of our customer representatives.